Diego De Pasqual was born in Belluno, Italy, in 1978 and he started playing the piano at the age of 7, attending the local music schools. 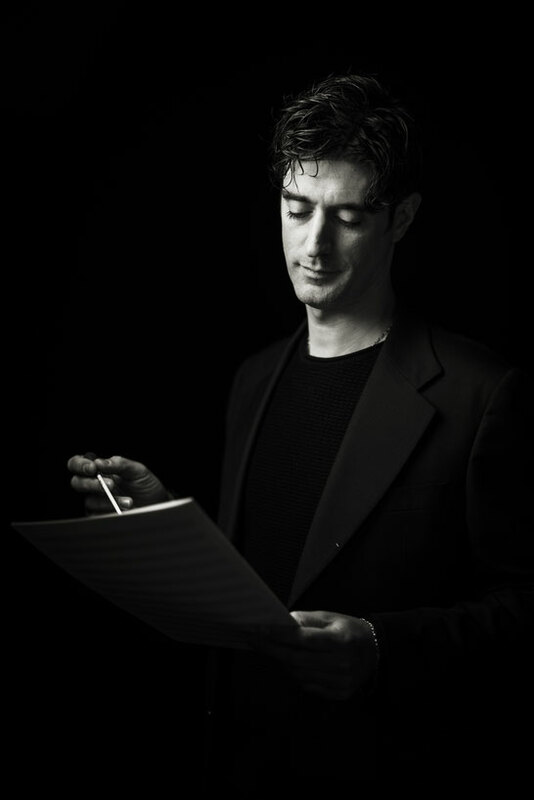 He worked with some local ensembles as pianist and arranger and subsequently as pianist with the choir and orchestra of Vicenza for a serious of concerts and shows between 2000 and 2004.In 2005 he began studying harmony and counterpoint with Maestro Roberto Salvalaio and in 2014 he gained an honours degree with the maximum mark in Woodwind Orchestra Instrumentation and Conducting at the Conservatory of Trento under the tutelage of Maestro Daniele Carnevali.From 2010 he has continued, on a regular basis, to attend masterclasses and musical education seminars on conducting and composing, led by such world-famous musicologists as Ferrer Ferran, Donald Hunsberger, André Waignein, Josè Rafael Pascual Vilaplana, Johan De Meij, Marco Somadossi, Daniele Carnevali, Anna Maria Ferrone, Giancarlo Guarino, etc. 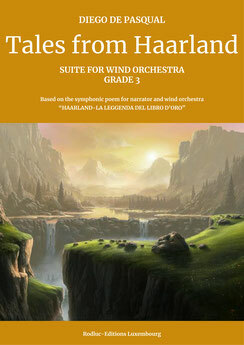 In 2012, his first work for woodwind orchestra entitled La finestra sul Lago (the window on the lake) was published by the Turin-based publisher Scomegna, the compulsory piece for category 2 in the 2015 international band competition Flicorno d’Oro and one of the optional pieces for the 2018 Landeswertungsspiele.In 2016, at the 17th national book fair for young people held in Bra in the Province of Cuneo staged the debut of the complete work for voice and woodwind orchestra HAARLAND - La leggenda del libro d’oro, original music and text entirely written by this composer from Belluno. 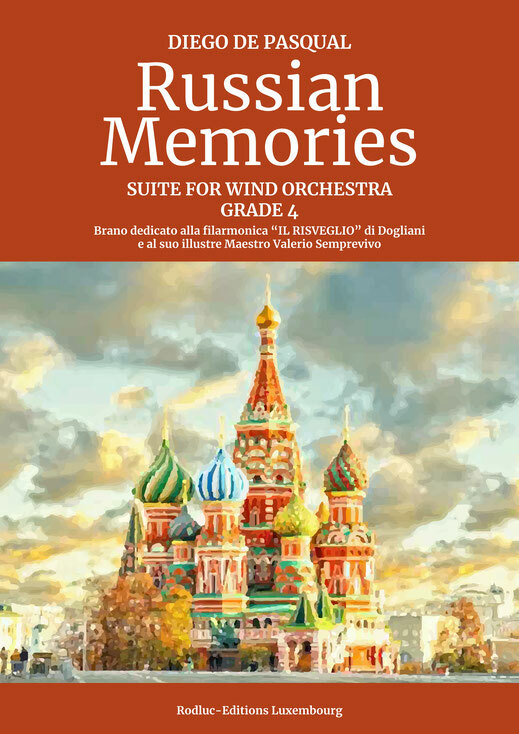 For its first performance, the work was entrusted to the conductor Maestro Valerio Semprevivo and IL RISVEGLIO, the philharmonic orchestra of Dogliani (CU).From 2013 to 2017 he worked hard and with enormous commitment as conductor of the Bellunobased Città di Feltre Band and he has appeared as guest conductor in many other Italian events, offering woodwind masterclasses and clinics.